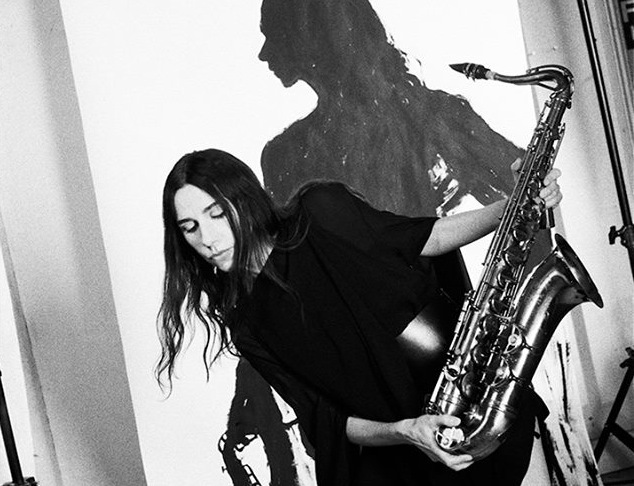 PJ Harvey will be taking the stage at Terminal 5 on August 16. Tickets go on-sale this Friday, May 13 at 10AM. See below for more details. PJ Harvey released The Hope Six Demolition Project in April 2016. You can pick it up HERE.